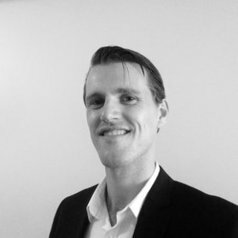 Alex Veen is an employment relations scholar at the University of Sydney, teaching in the IHRM and ER areas. He completed his PhD at the University of Western Australia focusing on industrial agreement-making choices of management in the Western Australia mining industry after the removal of the Australian Workplace Agreements. The title of his doctoral research was 'Life after statutory individual agreements in the Western Australian mining industry: Management strategic choices in response to a changing employment relations regulatory environment'. In recent years, he also conducted research projects across other areas such as international HRM, disability care, and the changing nature of work - including the rise of the so called 'gig' economy.